Edited by Laserjet, 10 June 2015 - 10:38 PM. Is c&c going to bring this in? 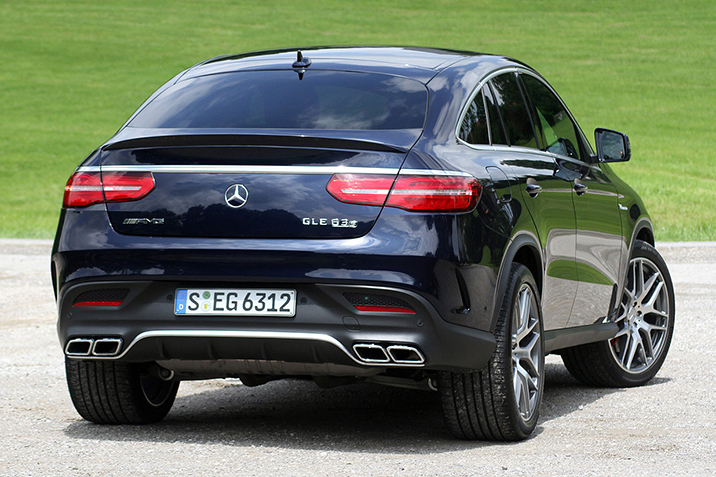 I thought it's called GLE? Edited by 7hm, 10 June 2015 - 10:37 PM. It is the new gen GLK which wasnt made in RHD in the current gen version. Definitely C&C will bring this in. 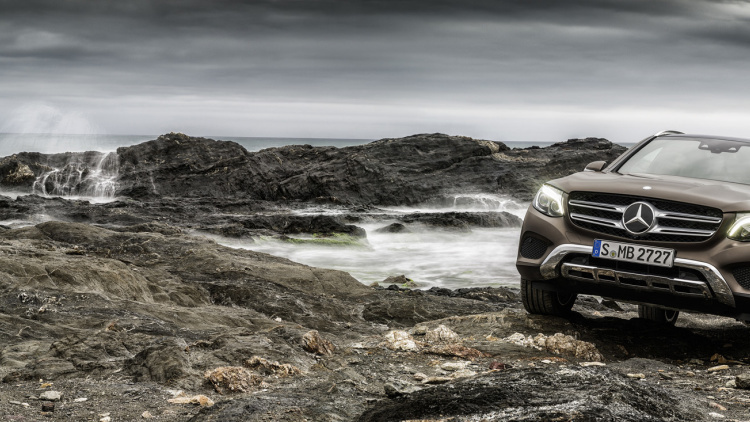 Mid-size SUV sells so much better than large SUVs in Singapore. 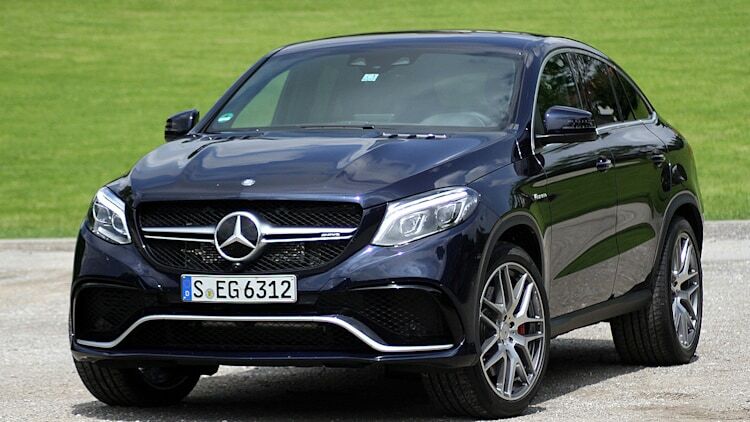 This will compete with X3 and Q5. 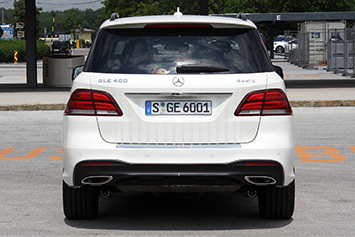 The curve at the back is definitely BETTER looking as compared to the ML class. 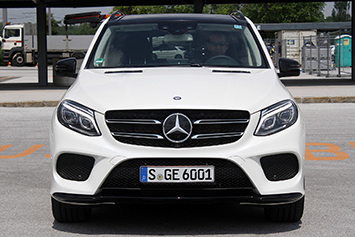 GLA is an A-class hatch with black bumpers and couple inches higher spring.... totally don't look like SUV. 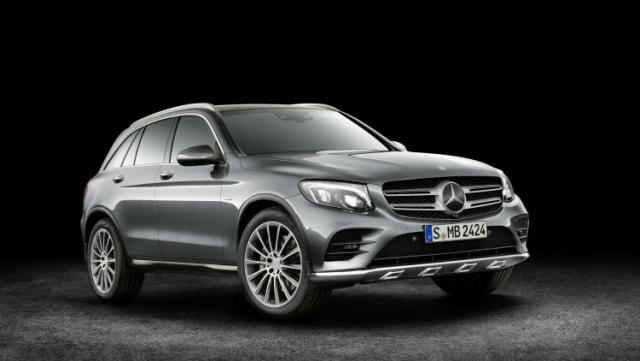 This GLC looks really like compact SUV. 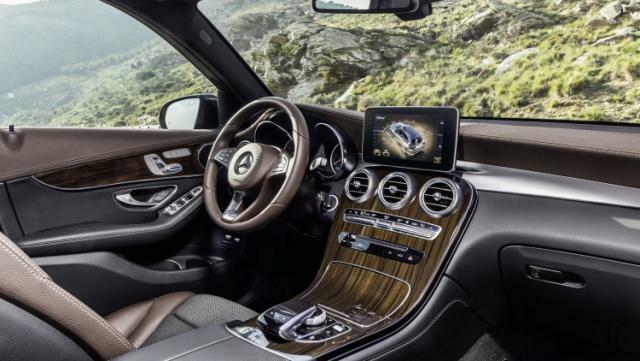 The first images of Mercedes-Benz's new GLC that replaces the squared GLK compact SUV have trickled on the web. A rival to Audi's Q5, BMW's X3 and Volvo's XC60, the GLC was introduced today during a special event in Stuttgart, Germany, and will go on sale in Europe later this year, with North America to get the SUV in mid-November, at as of yet, undisclosed prices. 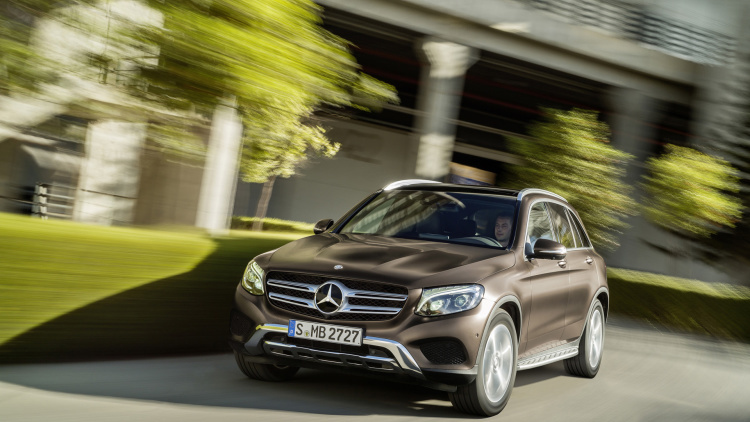 And unlike the outgoing GLK, the new GLC will be made available to right-hand drive markets, including, of course, Britain. 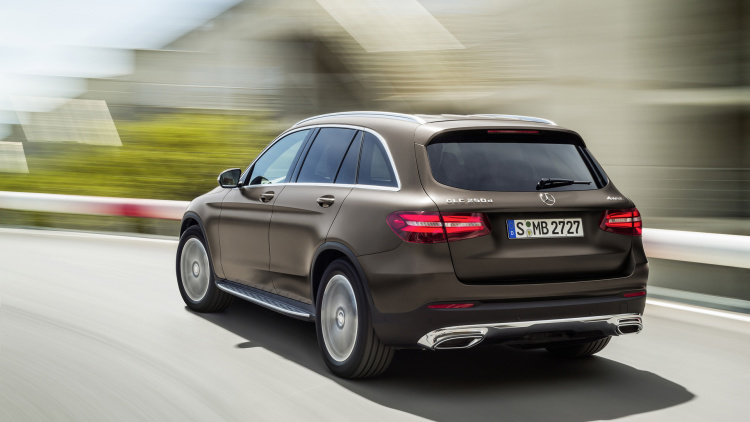 Linked to Mercedes' C-Class series – hence the change in the name from GLK to GLC, the SUV rides on a longer wheelbase version of the sedan's Modular Rear Architecture and will be offered in Europe with a starting lineup of three engines. These include the diesel-powered GLC 220d 4Matic with 168hp (0-62mph or 100km/h in 8.3 sec and 56mpg UK), and GLC 250d 4Matic with 201hp (0-62mph or 100km/h in 7.6 sec and 56mpg UK), and the petrol GLC 250 4Matic with 208hp (0-62mph or 100km/h in 7.3 sec and 43mpg UK). 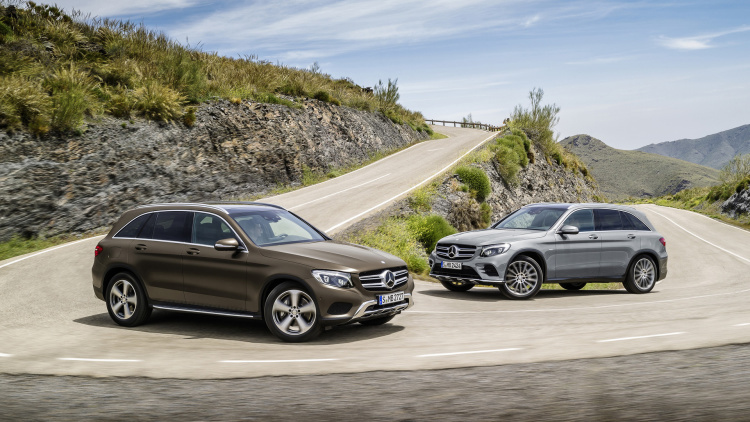 In North America, the GLC will launch this fall as the rear-wheel drive GLC 300 and all-wheel drive GLC 300 4Matic, which should have the same 241hp 2.0-liter turbocharged four as the C300 sedan – we're still waiting for Mercedes' to release US specs. 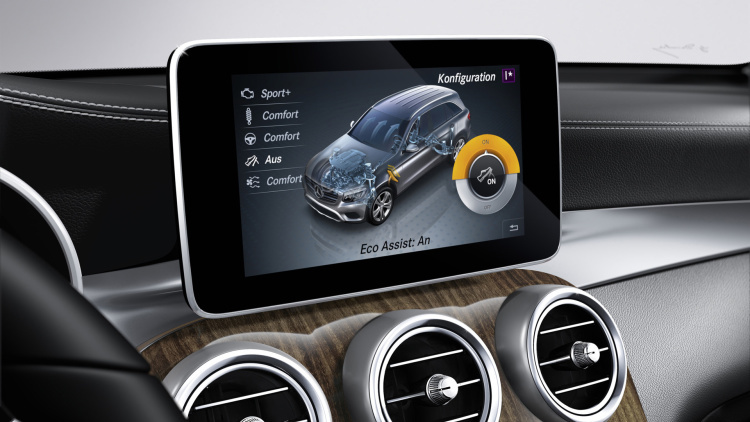 Additional powertrains, including a plug-in hybrid variant and AMG models, will follow later on. Edited by missmarigold, 18 June 2015 - 09:51 AM. Is this different from the one showcased in Jurassic World movie? Nice. Will sell well here. 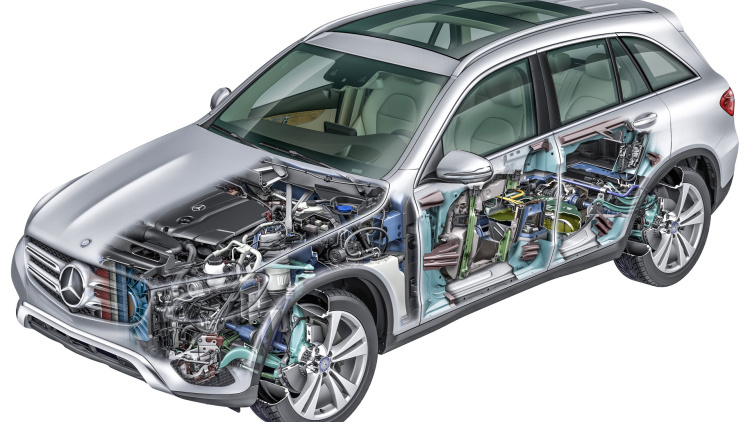 Edited by Wt_know, 18 June 2015 - 10:48 AM. Really meh.. don't think so..quite ok.. 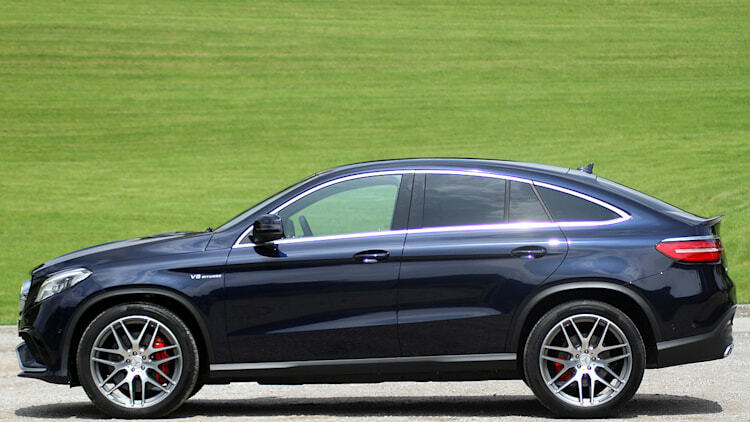 Think this is the GLE coupe, bmw x6 rival. 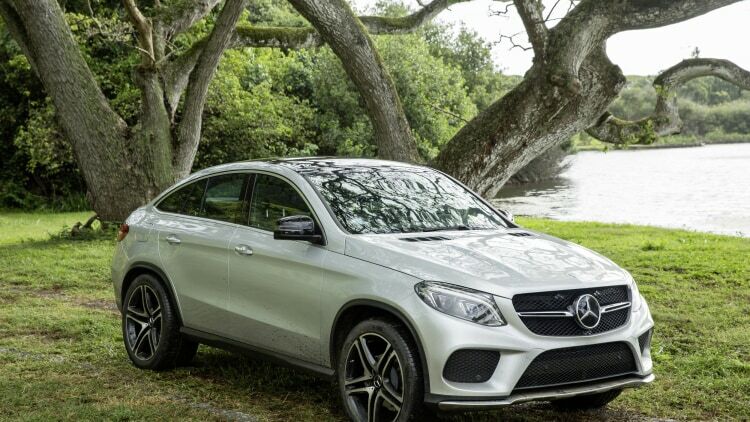 I wonder if there will be a GLS ... and GLS coupe. Edited by Miles, 24 June 2015 - 11:44 PM. 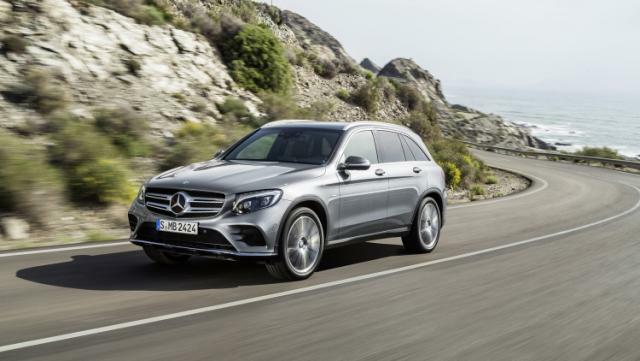 Brand new GLC sent to workshop twice in less than a month!